Technology is a way of being inventive, identifying problems, coming up with solutions and making things work. If you have ever watched a toddler at play, they are using technology the whole time, making shapes fit into a hole, cars drive on a track, and blocks stack high. We often just consider smartphones and tablets and computers technology, but really anything that can be used for a purpose is a form of technology and children use technology in play all day long! I was recently working with a young child at an outside event for occupational therapy and I was having him string beads onto a string. He quickly became bored with the activity because it was challenging for him and he began to drive a toy train across the ground. He was crawling on his knees through gravel and that was uncomfortable for him but he wanted to continue driving the train. I watched as he came back and got the string from our first activity and string it through the front grill of the train and was able to walk in front of the train while he pulled it behind him. This is technology! He used a resource to fix a problem. Encourage this by providing lots of materials and opportunities for play and innovation. Encourage creativity and ask your child how he would solve simple problems, such as “how can we make this paper plane fly further?”, :”how can we re-design this tower of blocks so we can stack it higher?”. There are always opportunities in play to use technology. 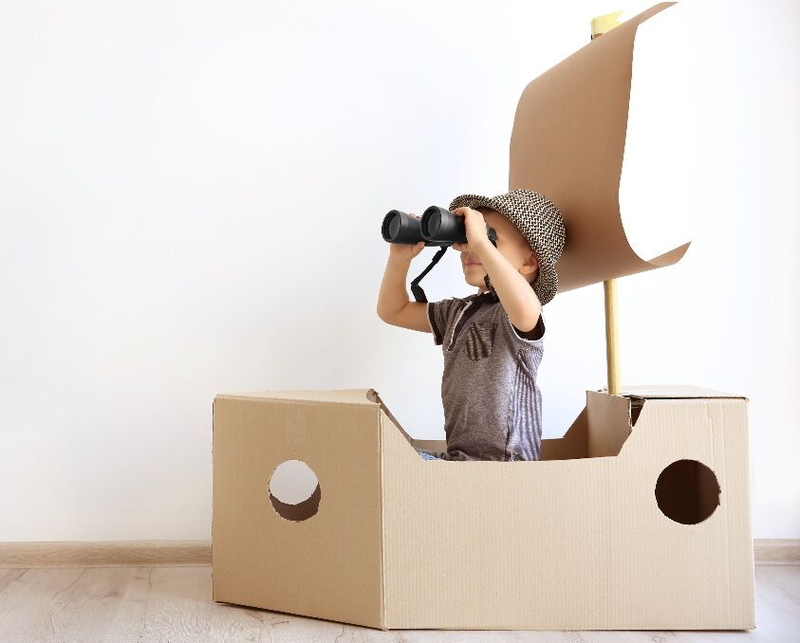 Set up situations for your child to solve simple problems, such as obstacle courses, hidden toys, and simple science experiments. Learn simple science experiments at STEM Starts Now! Join STEM Starts Now for weekly updates on your child’s development, support for care-givers, more information on early childhood development, videos, children’s music, tip sheets, printables, special interest sections, and milestones. STEM Starts Now is not just an informative parenting guide, it is a movement! Our goal is to provide parents with the tools to give all babies everywhere the best start possible! 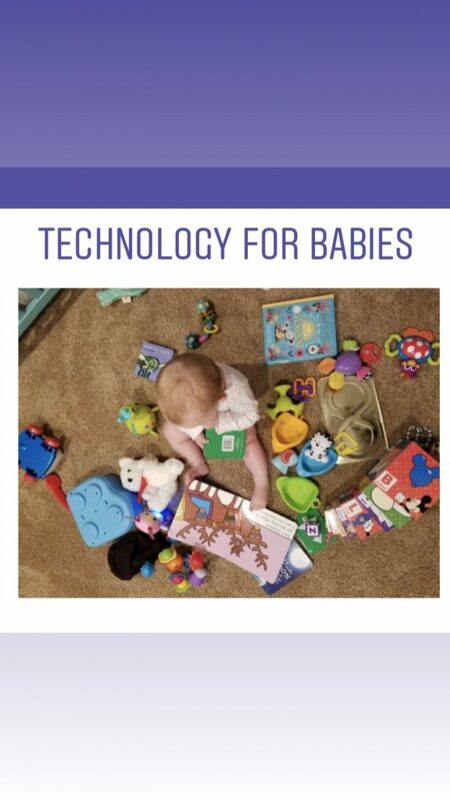 Creator, Dr. Ketchum is a pediatric occupational therapist and certified newborn massage instructor with over 20 years of experience working with babies and their parents. © 2019 STEM Starts Now. All Rights Reserved.